We offer special rates for long term residents such as contractors, working in the local area. Please feel free to contact us to discuss a deal. 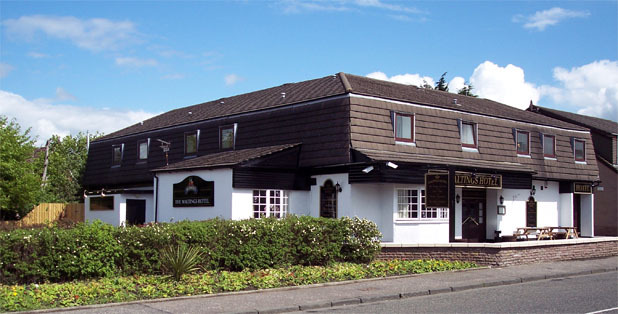 The Maltings Hotel has a large self contained function room with a capacity for just over 100 people. We cater to all your needs such as weddings, birthdays, christenings, engagements, group meetings, funerals and more.